On January 30, 2019, a Latin-language training seminar was held, organized by the Kazakh, Russian and Foreign Languages ​​department together with the Temirtau language development center as part of the action plan for the implementation of the Ruhani Zhangyru program. The seminar was attended by teachers who speak the state language. As the head of the Temirtau Language Development Center Akhmetzhanova Meruert Bagdatovna noted, the decision to switch to Latin became one of the most important components of the Ruhani Zhangyru program. The seminar also explained in detail the spelling of words in the Latin alphabet, their spelling rules and peculiarities of words of foreign origin. Seminar participants also consolidated their skills in practice, conducted exercises on the knowledge of the Latin alphabet. At the end of the seminar, everyone sang karaoke on the song of the famous Kazakh composer Sh. Kaldayagov “Arys zahasynda” in Latin. 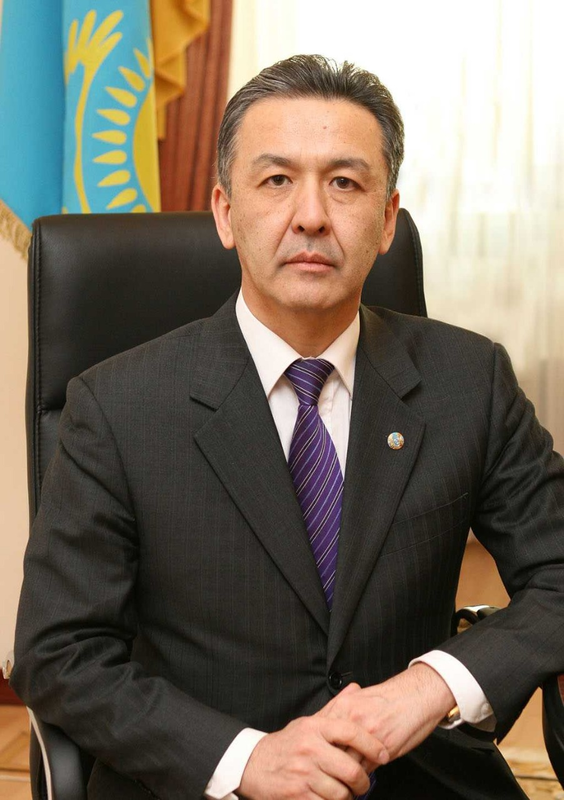 The transition to Latin in Kazakhstan will take place in three stages: 2018-2020, 2021-2023, and 2024-2025.